Where you live says a lot about you. So it makes sense that the interior styling should also match the scenery style. We love homes that reference and celebrate the location with little nods in the styling. 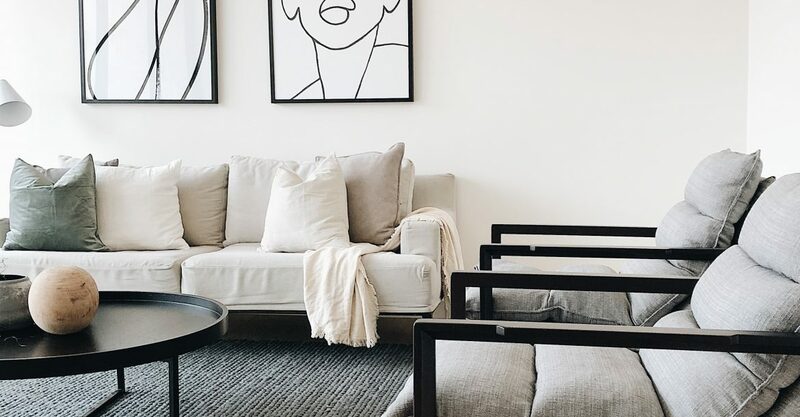 Whether it’s in the colour palette, furnishings or decor, here are some ways to bring the beauty of the outside inside (with examples from BOWERBIRD’s property styling lookbook and recent projects). The city’s scenery style is modern, sleek and sophisticated. You can evoke this with cool slate greys, geometric shapes and industrial light fittings. Sometimes natural light can be obscured in city locations, so it’s also important to maintain a sense of air and brightness throughout the home. Try furniture that is made of light-coloured wood or glass. It’s best to keep it minimalist, but perhaps splash out on a graphic print or artwork to hang on the wall, reminiscent of street art. The countryside calls to mind warmth, comfort and cosy nights by the fireplace. It’s often nice for a country home to maintain this warmth, with rich woods and natural finishes. 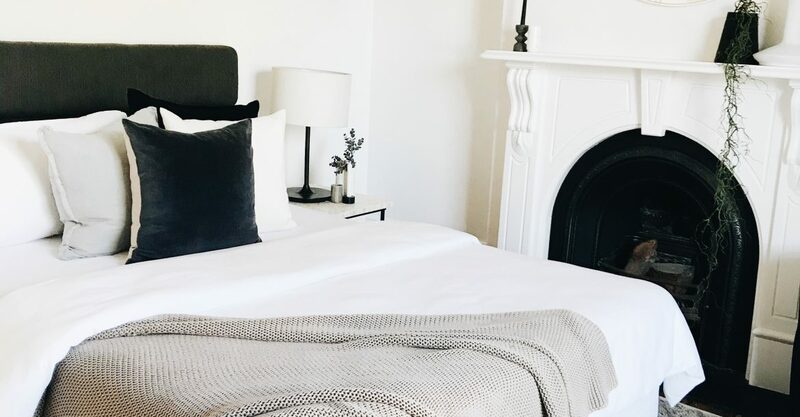 The cheat’s way to comfort is with lots of soft furnishings – luxurious bedding, textured throw rugs and plush cushions you could just sink into. And why not bring a little bit of the country inside? A gorgeous pot plant, perhaps with native flora, will do wonders livening up a space. We think “beach chic” is all about bringing the natural coastal light inside. It should be so relaxing and sunny that you could almost take a holiday indoors! 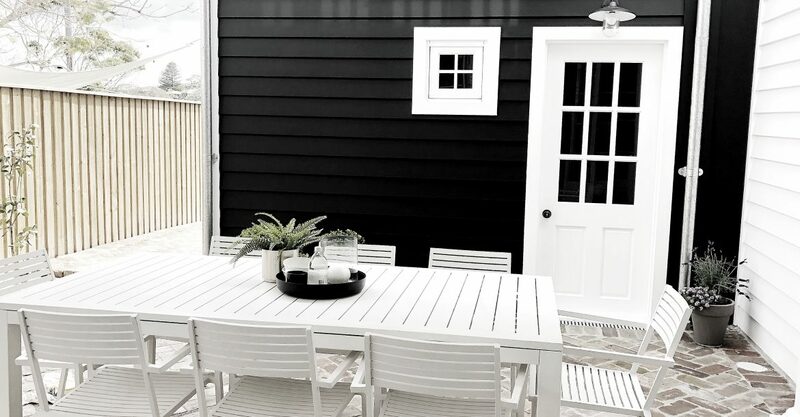 To do this, we often keep a mainly white palette to reflect the light – and as a bonus, it keeps things cool in summer. Hues of sand, blue and seafoam go a long way in bringing coastal vibes (but should be used with restraint!). Add a tasteful coral or conch shell as a finishing touch and you have the perfect coastal retreat. Beautiful homes should fit perfectly with the owner’s location and lifestyle. 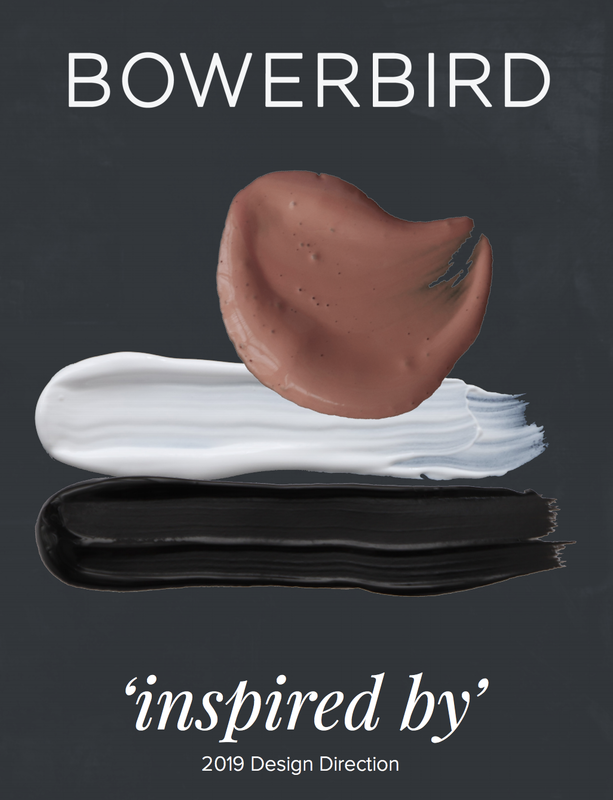 BOWERBIRD works with clients to make that happen. 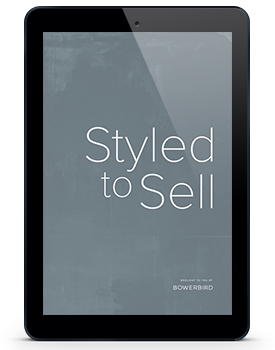 Our expert property styling team curate beautifully styled spaces for every need and demographic. 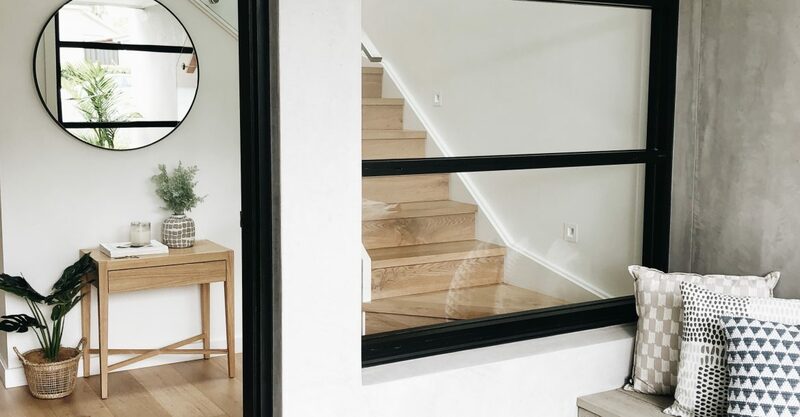 With our 95% success rate of return on investment, we create homes that potential buyers can connect with, resulting in a quick sale at a higher price. Interested? 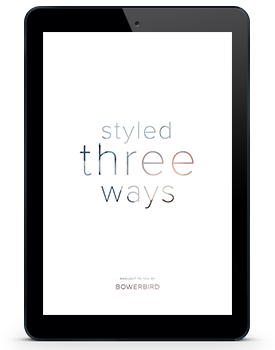 Find out more about property styling here or contact us at BOWERBIRD using the form below and we’ll get back to you right away.